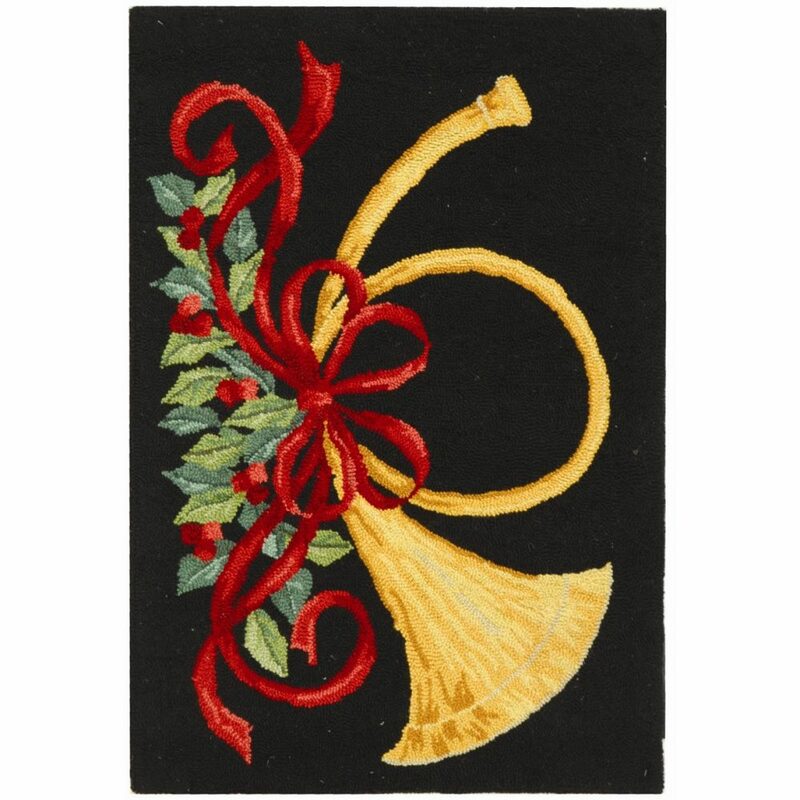 Vintage Posters Christmas Rug by Safavieh has rich coloring and lovely details, perfect for entryway or foyer, or in front of a roaring fire. Lovely detail and rich coloring in this vintage-looking rug with an old fashioned trumpet. 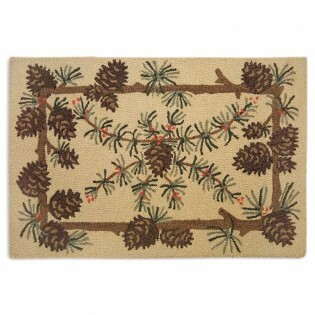 This is a high quality rug, handcrafted and made of 100% wool, with a cotton backing. 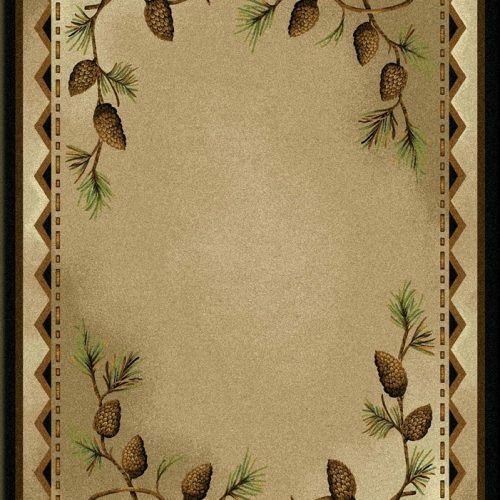 Soft and durable, this novelty rug is also stain resistant. 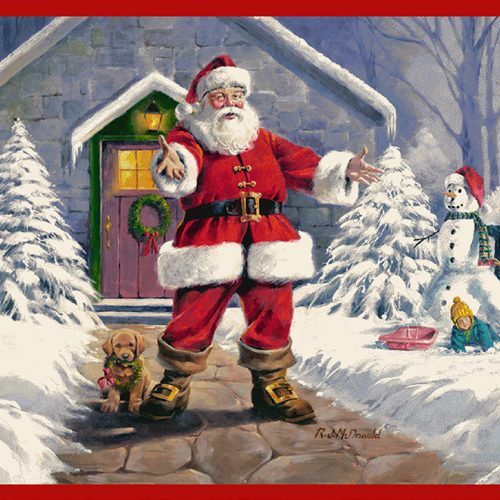 The rug comes in several sizes, so you should find one that will fit your needs. 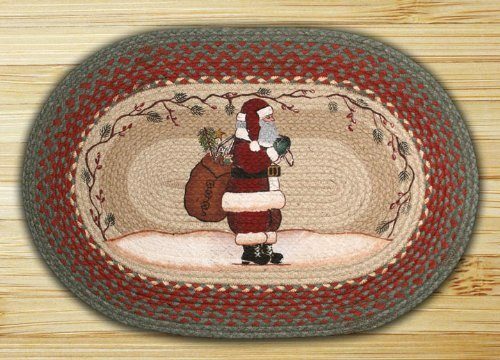 This is a hand hooked rug, and a rug pad is suggested, to keep it nice. Care: Vacuum frequently. Spot clean minor spills. Do not use water on this rug. Clean professionally.